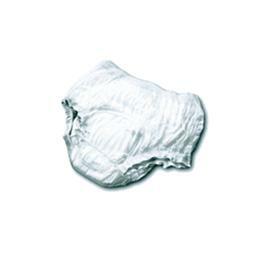 Super absorbent polymer provides effective leakage protection and skindryness. Soft, stretch elastic gathers with cloth-like material. Longercore provides the best combination of fit, protection and coverage forboth men and women.